This trip is a perfect combination with Portuguese influenced Macau and unique British Colonial Hong Kong makes one of amazing vacation. 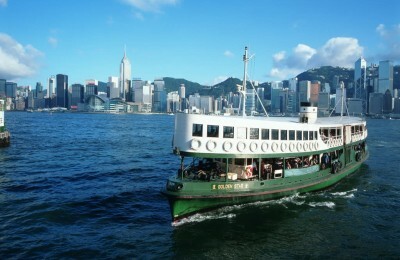 Hong Kong offers the east meets west culture and treat shopping and dining. A 60-minute jetfoil ride takes you to Macau, a former Portuguese colony has a great deal of European influence visible in the architecture and design of the city. This program offers the most breathtaking sights of the region while uncovering the coveted culinary traditions of local eats. 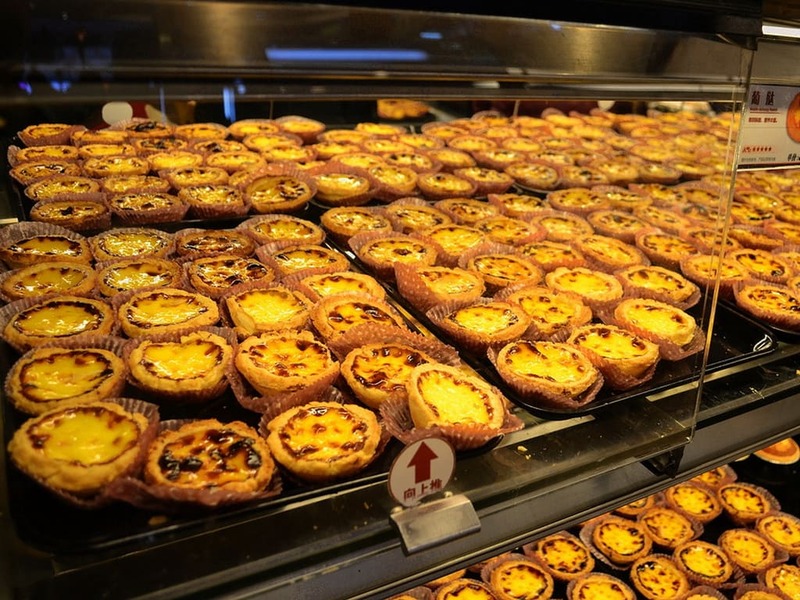 You will have the opportunity to sample traditional local dishes such as Wonton Noodle, roasted pork, dim sum, baked egg tarts, Macau Milk Tea, Pepper Pancake, Almond Cookie, Peanut Candy and more. This journey is the ideal way to appreciate the diverse, vibrant and delectable array of cuisines as well as witnessing the landscapes, experiencing the cultures and exploring the history that inspires the perfect dish. 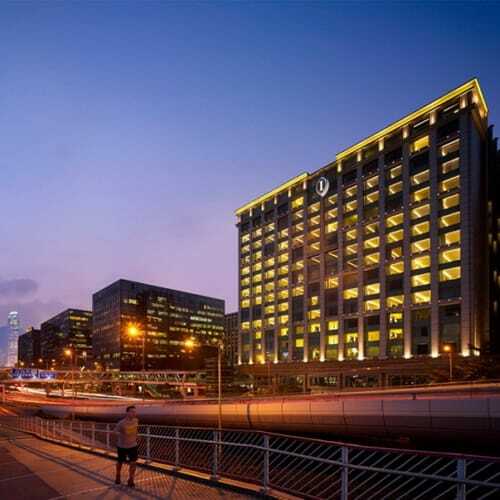 Upon arrival in Hong Kong, transfer to your hotel in the city center. Hong Kong was once a simple fishing village. Today, it is one of the world’s most cosmopolitan cities where east truly meets west. Be amazed by Asia’s world city on this half day tour. Ride the tram to the top of Victoria Peak and discover the old fishing village of Aberdeen for a glimpse of the lifestyle of the Tanka community. Later, drive past the scenic Repulse Bay to the market at Stanley where you will find traditional handicrafts and souvenirs such as silk garments, Chinese artworks, and accessories. Next, visit the workshop of a well-known jewelry factory where you can observe the process of a piece of fine jewelry being created and handcrafted. 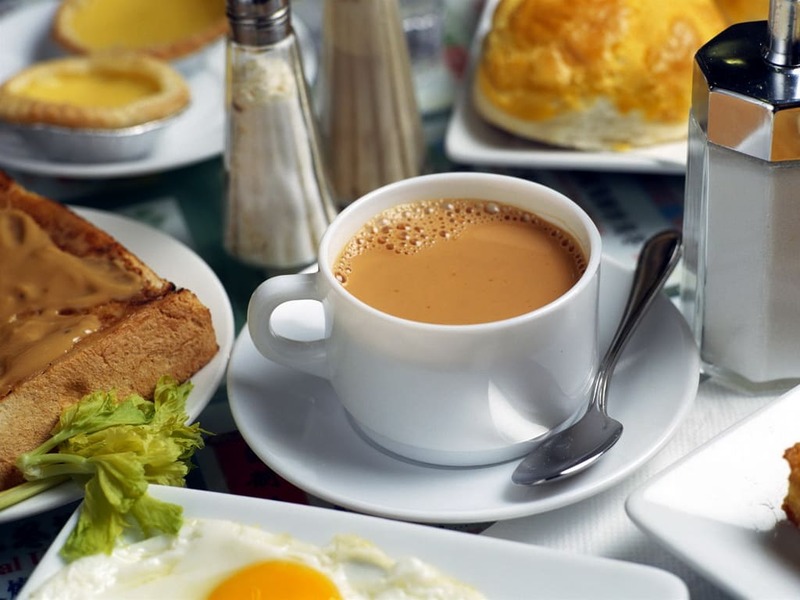 Hong Kong is a Paradise for Foodies, accompanied by your expert guide, we will go off the beaten path to explore the authentic life, food and the culture of Hong Kong. 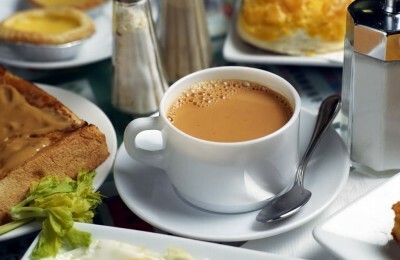 We stroll off the beaten path to unearth hidden gems and savor some of Hong Kong’s favorite foods and drinks. Indulge in a variety of dim sum, including noodles, rice dishes, drinks, and desserts! Along the way, explore the back alleys of this financial district to experience the area’s history and culture. *This tour involve walking and transportation via subway, local bus or taxi. 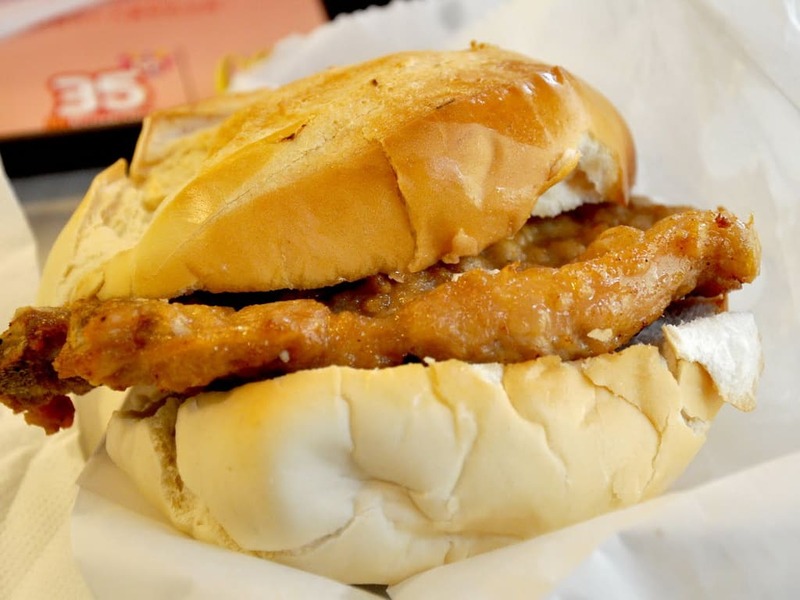 We recommend that you eat a hearty breakfast before the food tour. If you have any dietary preferences or restrictions, please indicate when booking this tour. Our Kowloon city tour begins from the heart of this bustling metropolis at the beautiful and tranquil Nan Lian Gardens, designed as a traditional Tang Dynasty area for contemplation. These meticulously kept gardens feature a miniaturized interpretation of traditional Chinese landscapes. From there, enter the peaceful atmosphere of the Chi Lin Nunnery, where Buddhist nuns meditate and seek enlightenment. Then, take a completely new experience at the Taoist Temple of Wong Tai Sin, home to three religions (Taoism, Buddhism and Confucianism), with its natural setting and beautifully ornamented buildings, making it as much of a scenic attraction as an important religious center. Worshippers pray for good fortune through offerings, divine guidance, and fortune telling. Feng shui enthusiasts may notice structures representing the five geomantic elements: the Bronze Pavilion (metal); the Archives Hall (wood); the Yuk Yik Fountain (water); the Yue Heung Shrine (fire), where the Buddha of the Lighting Lamp is worshipped; and the Earth Wall (earth). Other areas of the complex include the Three Saints Hall, the Confucian Hall, and the extravagantly colorful Good Wish Garden that is lavishly decorated with chinoiserie. Next, head towards Mongkok District where we will visit the colorful Flower Market and the Ladies’ Market on Tung Choi Street, which provides a one-mile stretch to practice your haggling skills. Afterwards, return to your hotel for a free afternoon. *This tour operates using public transportation such as subway and public buses. 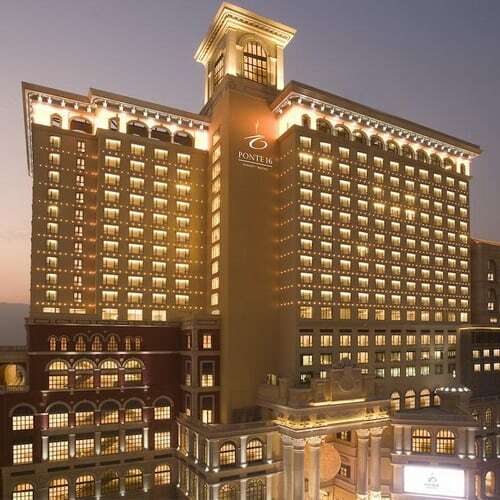 Join the trip to Macau and aboard a ferry for a 60-minute journey that brings you to Macau, the Monte Carlo of the Far East. A Portuguese overseas territory until 1999, the city reflects a mix of Portuguese and Chinese influences. Arrive in Macau and tour the city by starting at the Ruins of St. Paul, the site originally included St. Paul’s College and the Church of St. Paul, a Portuguese church dedicated to Saint Paul the Apostle. 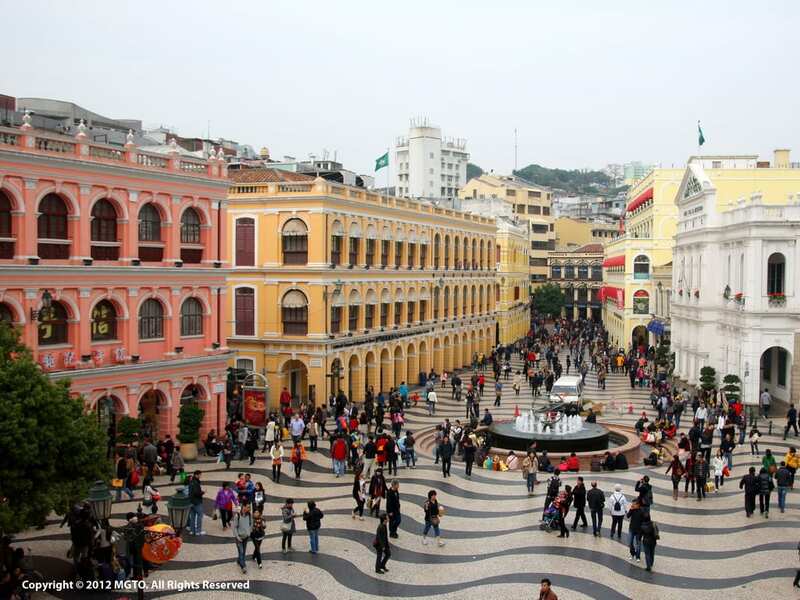 Next, visit the Museum of Macau which exhibits a vast number of objects of historical and cultural value, demonstrates the way of life of the various communities that have inhabited the city for centuries. Continue to Mount Fortress, a historical military centre constructed to protect the properties of the Jesuits in Macau. Venture to Na Tcha Temple, a Chinese folk religion temple built in homage to the child god of war. Stop at the 16th-century St. Dominic’s Church which is listed as one of the 29 sites that form the Historic Centre of Macau. Take a break at Senado Square, a meeting place for the Chinese and Portuguese in the 16th to 18th centuries. There are many historical buildings around the square such as the Leal Senado Building and General Post Office Building. After lunch, enjoy a panoramic view of the city from the observation deck of Macau Tower. 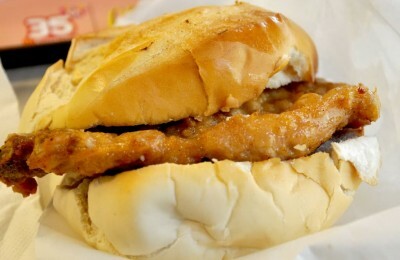 Macau is not a very big city, but the streets are filled with a plethora of delicious street food vendors. 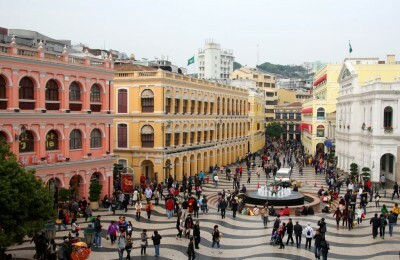 We will spend the morning discovering the real flavors of Macau on a walking tour with our expert guide. 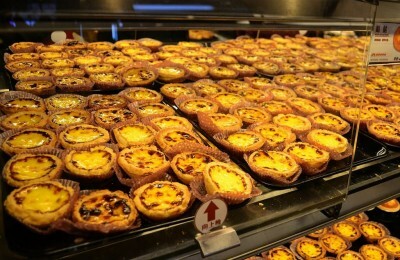 Savor best local food such as Pepper Pancake, almond Cookie, Peanut Candy Portuguese Egg Tart and see how Egg Roll is being made. *This tour operates using public transportation. 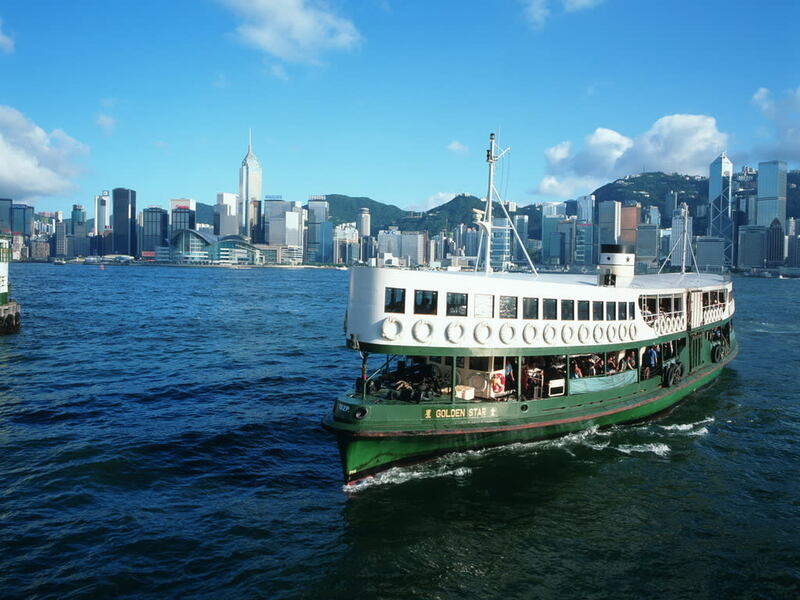 After a leisurely breakfast, take the hotel complimentary shuttle bus to the ferry terminal for your ferry back to Hong Kong. Upon arrival in Hong Kong, make your own way back to your hotel. Meet your driver at your hotel lobby for your transfer to the airport for your departure flight.